CHICAGO (WLS) -- Chicago Mayor Rahm Emanuel announced the culinary lineup for the Taste of Chicago 2015, featuring 19 newcomers in its roster of restaurants, food trucks and pop ups. 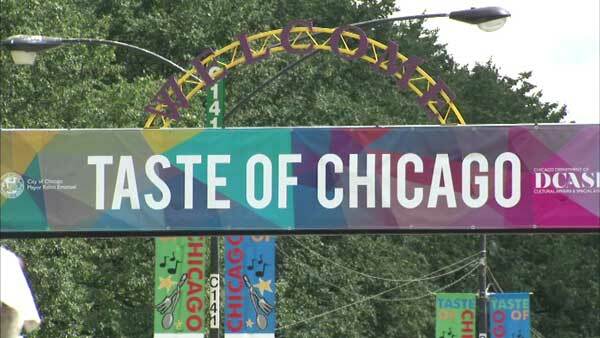 Taste of Chicago will run July 8-12 in Grant Park. The Celebrity Chef Du Jour meals, sit-down three-course meals in an air conditioned pavilion, will be held at 6:30 p.m. July on 8-11 and 5 p.m. on July 12. Tickets are $45 per person and must be purchased in advance. They go on sale Friday at 10 a.m. The full vendor lineup is below. 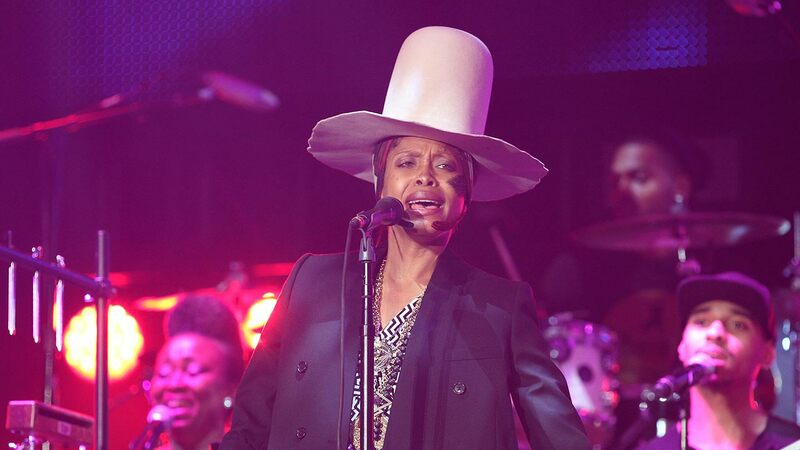 The previously-announced musical lineup will feature Weezer and Erykah Badu.